A dead body, no witnesses, and a room full of suspects with perfect alibis – can you find the killer and bring him to justice? 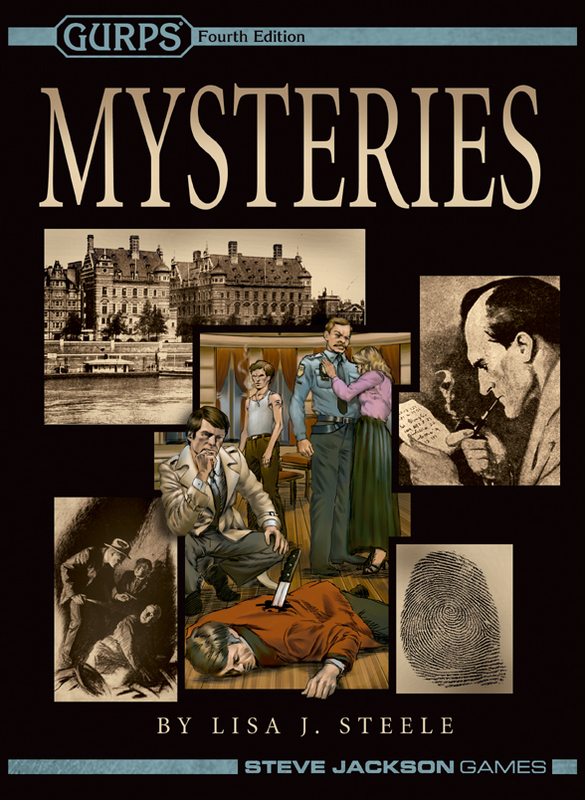 Learn the secrets of mystery fiction and what will, and will not, work in an RPG mystery. Learn how to be a better investigator. 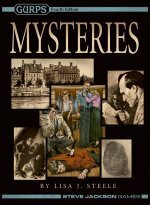 Learn the problems you are likely to encounter in a low-tech, magic, super-tech, or horror mystery. GURPS Cops – Recreate your favorite cop show with details about police forces through history, different sorts of police jobs, what investigations are like in the real world . . . through the courts and sentencing. GURPS Social Engineering – Detectives crack cases using their personal skills. With this supplement you'll expand the options and rules for GURPS interpersonal interactions . . . and catch the bad guys!